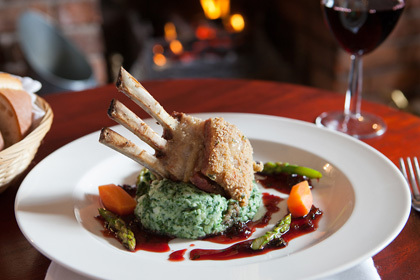 All dishes at The Masonic Arms are cooked using the finest local produce supporting local businesses. 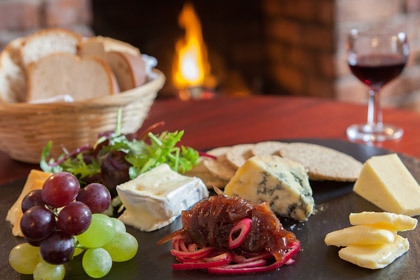 We offer a range of menus and daily specials. Please see the blackboards or Facebook page for details.